The Snoopy Table Lamp by Flos demonstrates the modern industrial design for which the brothers Achille and Pier Giacomo Castiglioni became famous. 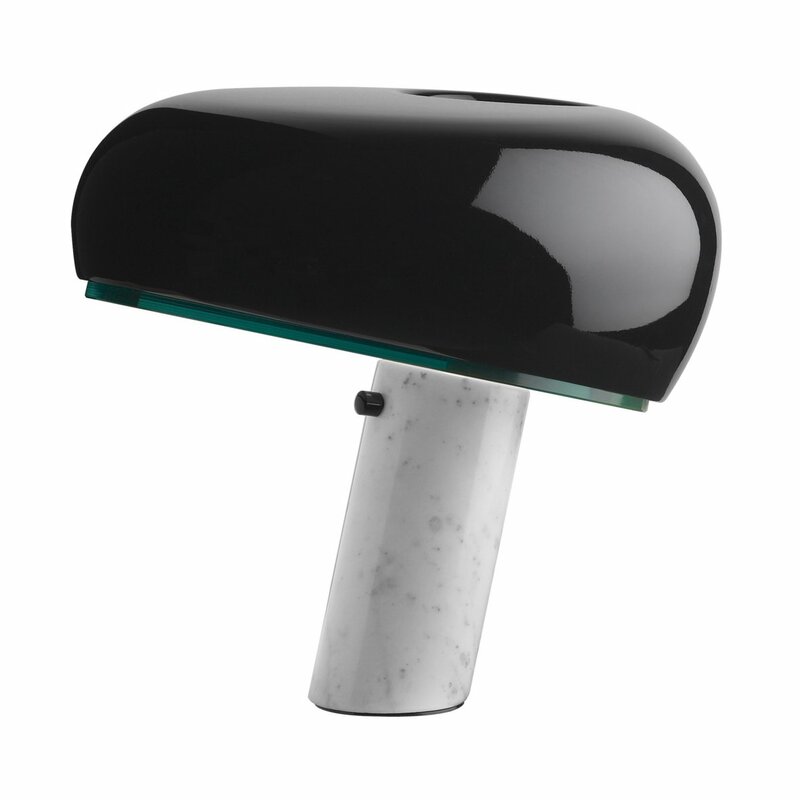 Also in this table lamp by Flos, the brothers added two different, unusual at first glance elements together. The design of Snoopy from 1967 so impressed not only by an unconventional form, but also by the metal reflector and the noble marble base.